In the old days, men had two options for haircuts – a barber shop or a quick-cut place with large ‘80s photos on the wall. 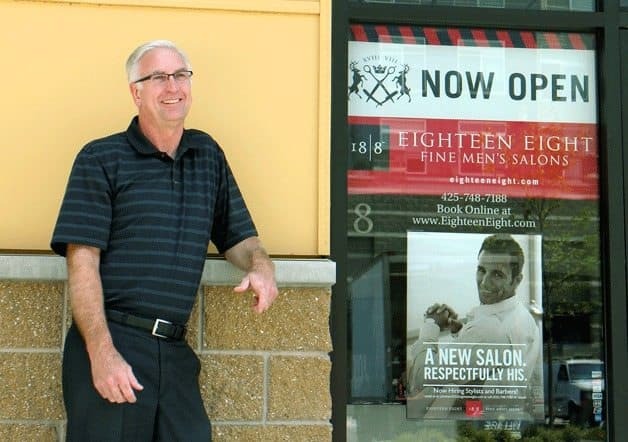 Now, Northshore men have a new place to go for all kinds of haircare: The 18|8 Fine Men’s Salon, located at 19122 Beardslee Blvd. in Bothell. For more information, visit www.eighteeneight.com/bothell-wa.